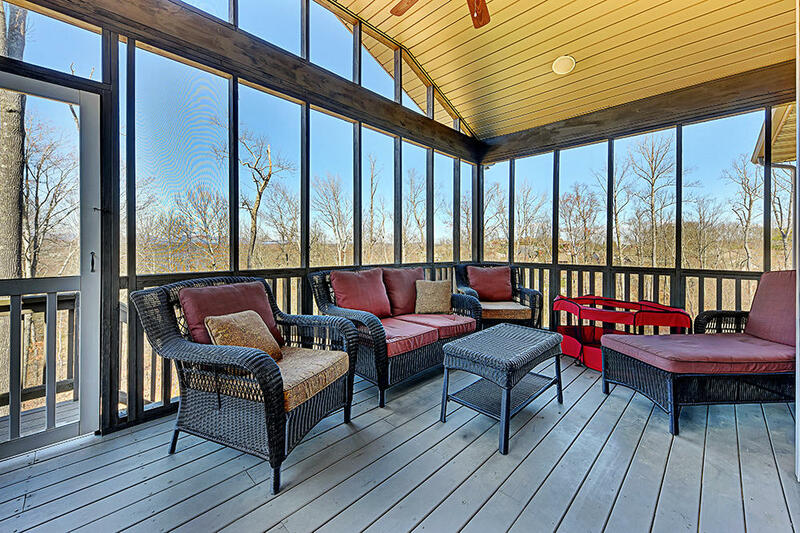 IF YOU NEED SPACE, THIS IS THE PLACE!! 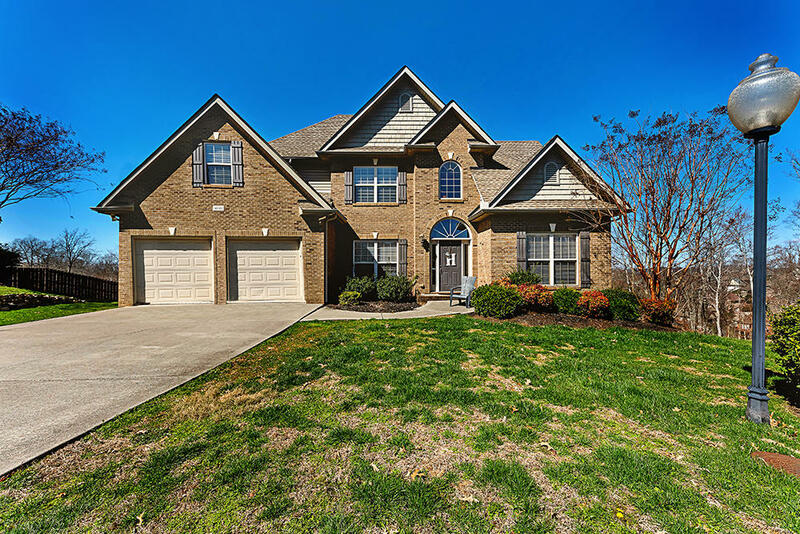 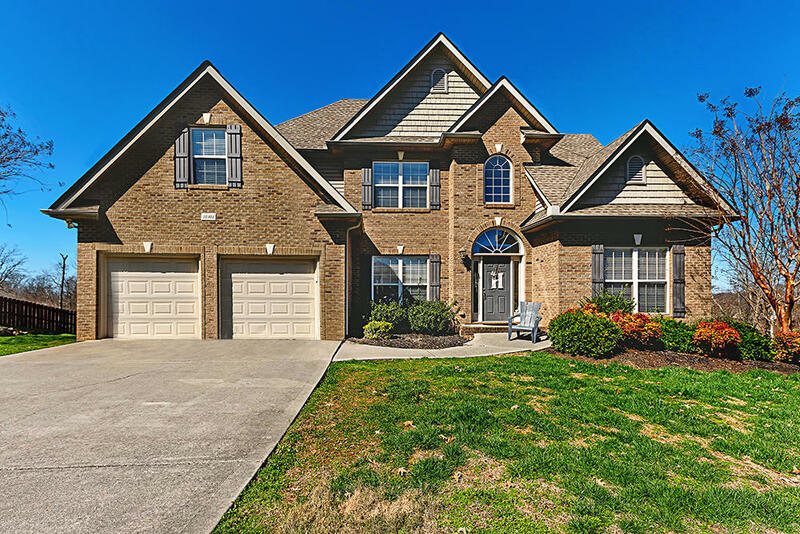 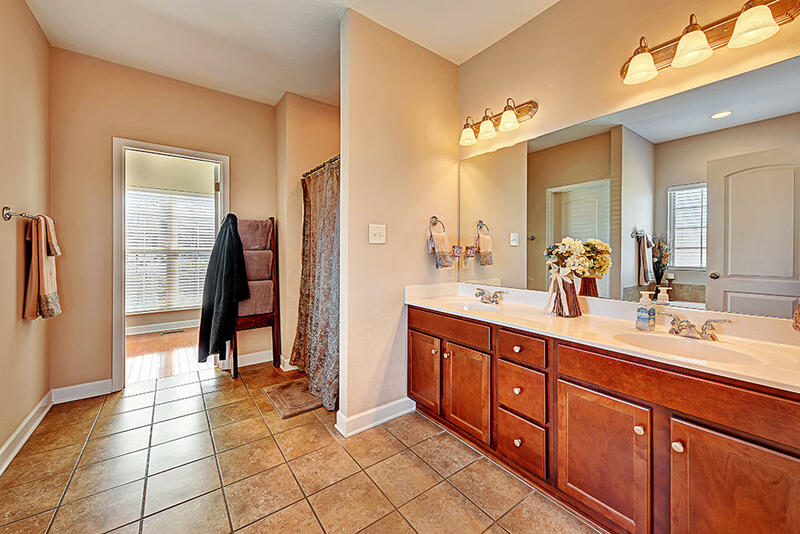 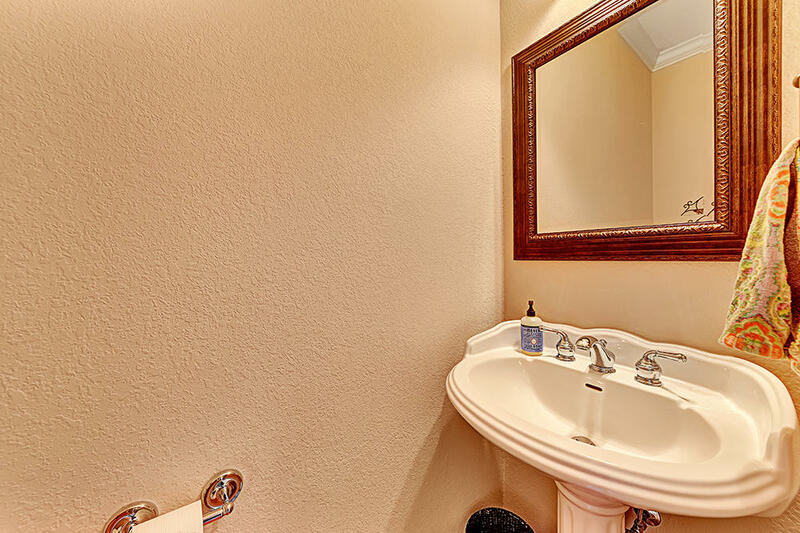 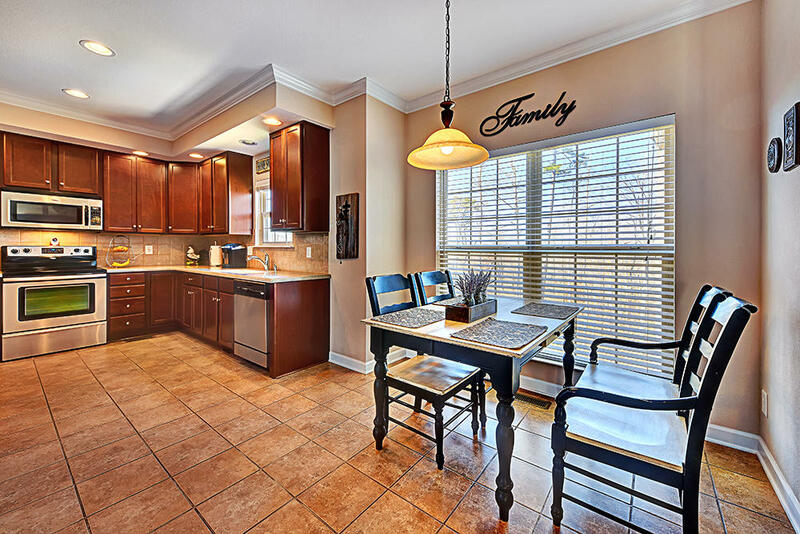 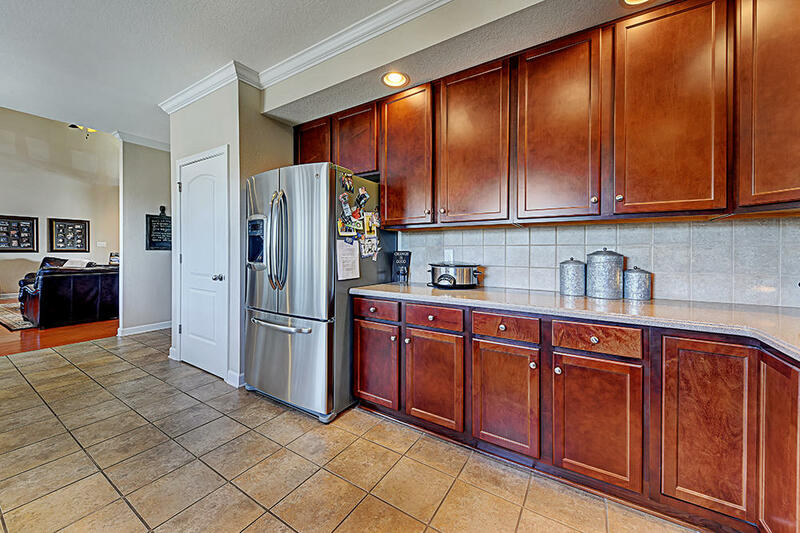 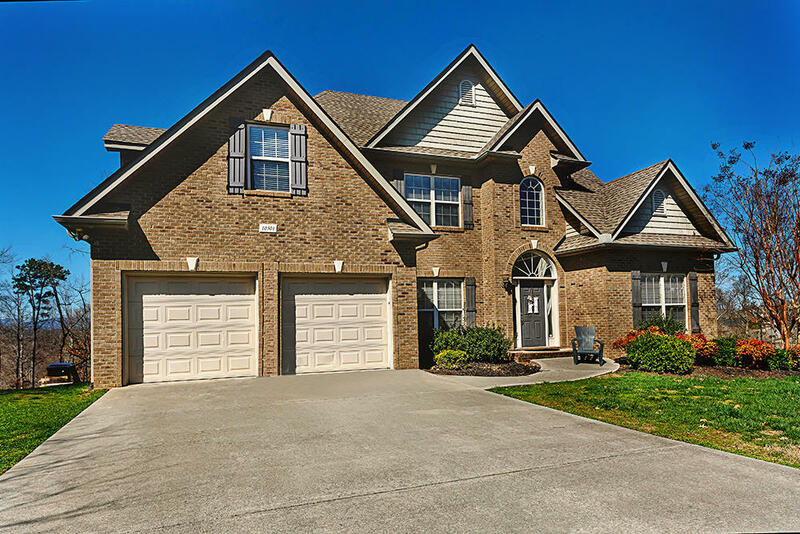 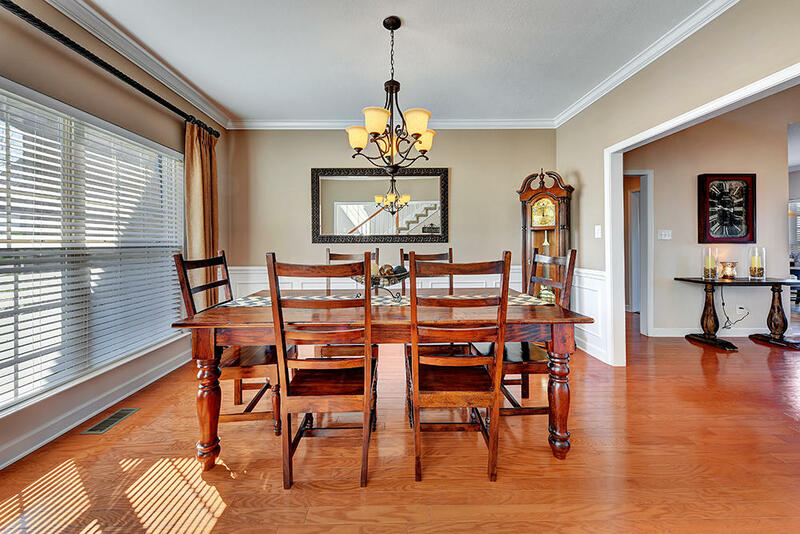 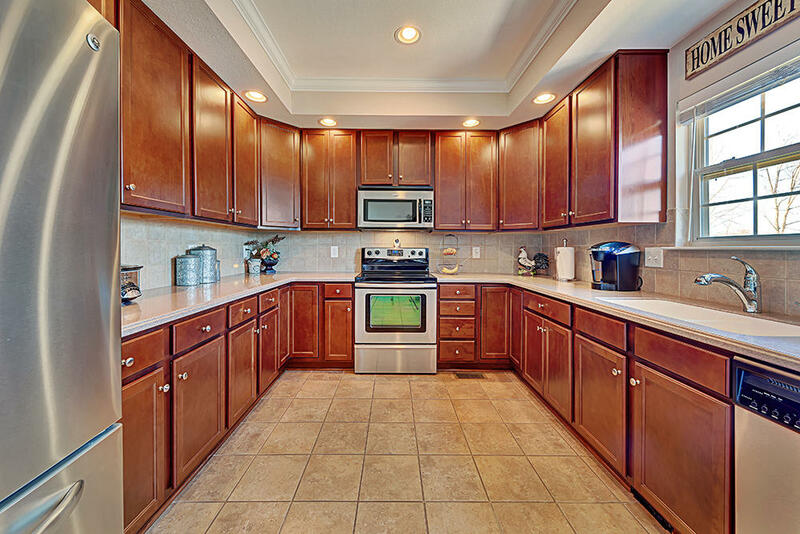 !Immaculate family home in desirable Hardin Valley neighborhood. 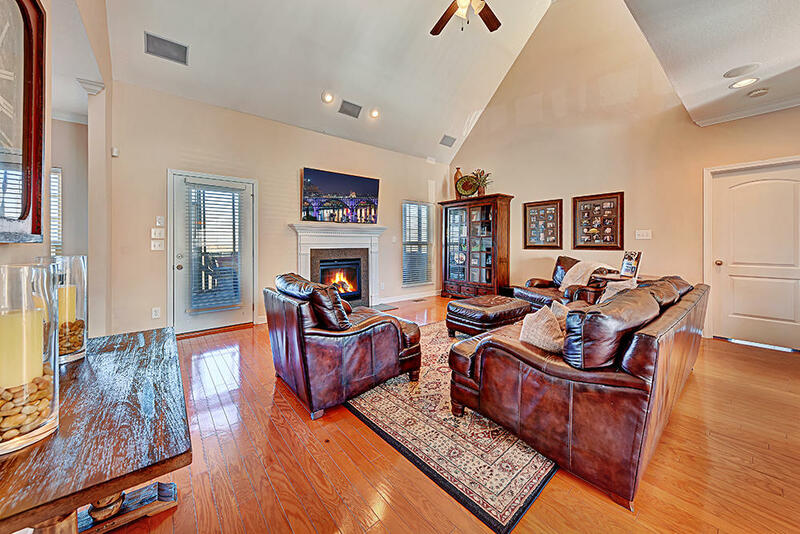 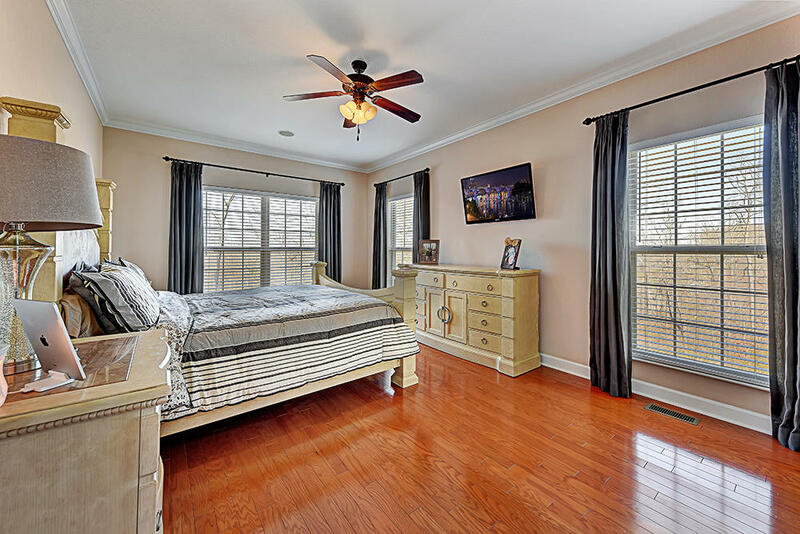 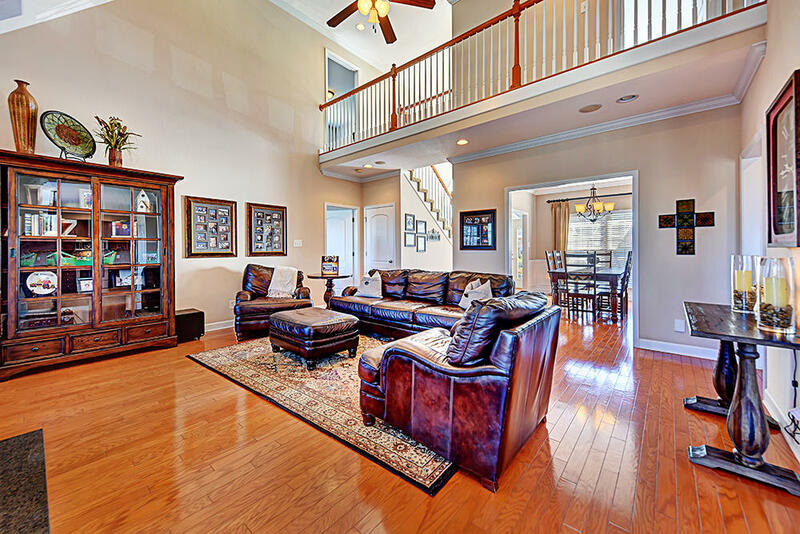 The main level boasts hardwood throughout master bedroom, living and formal dining rooms, and cathedral ceilings! 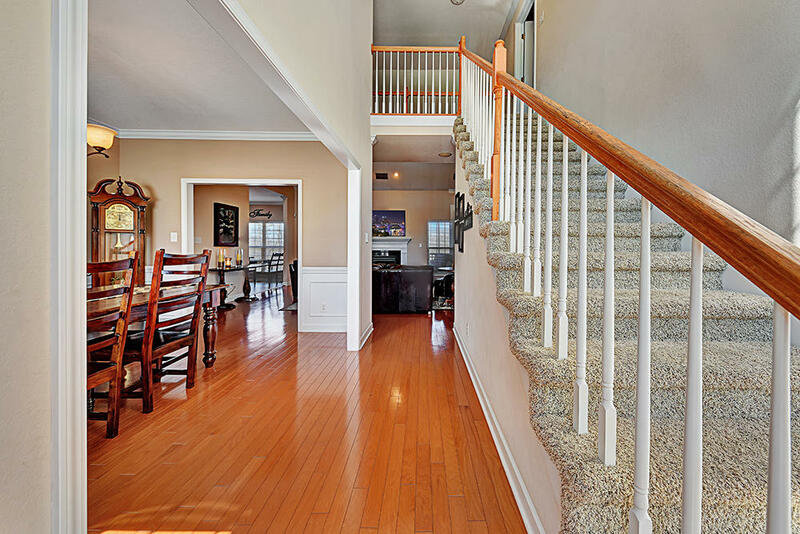 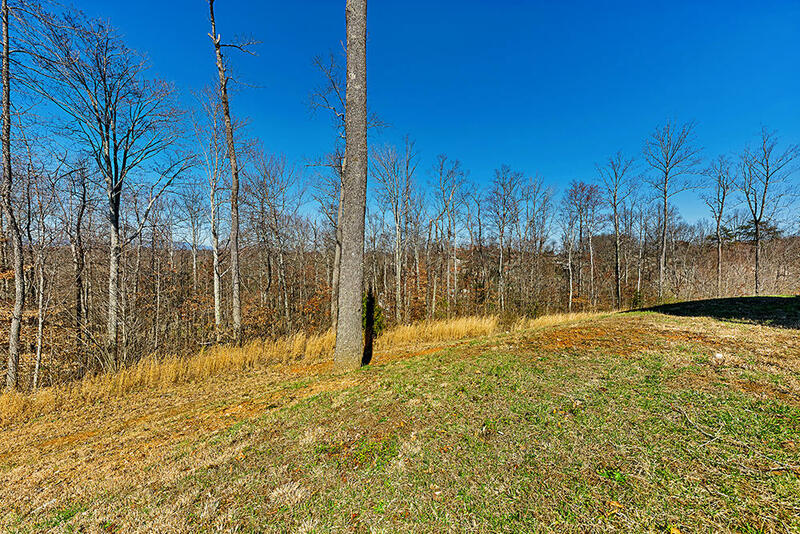 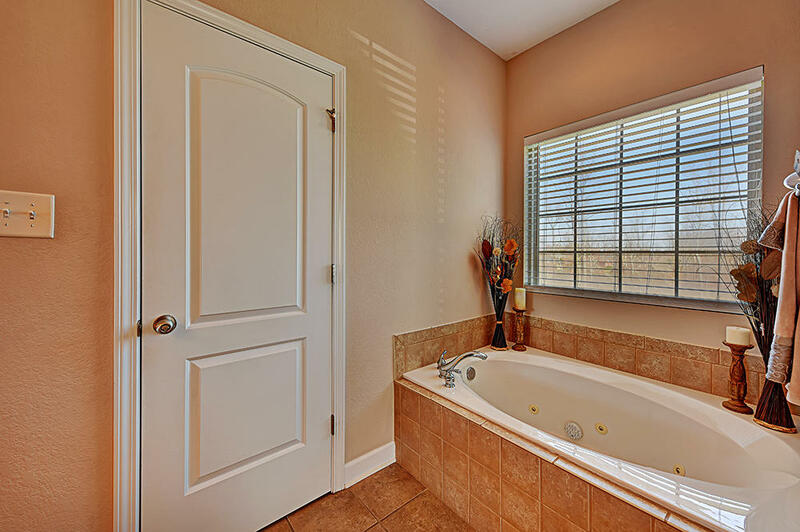 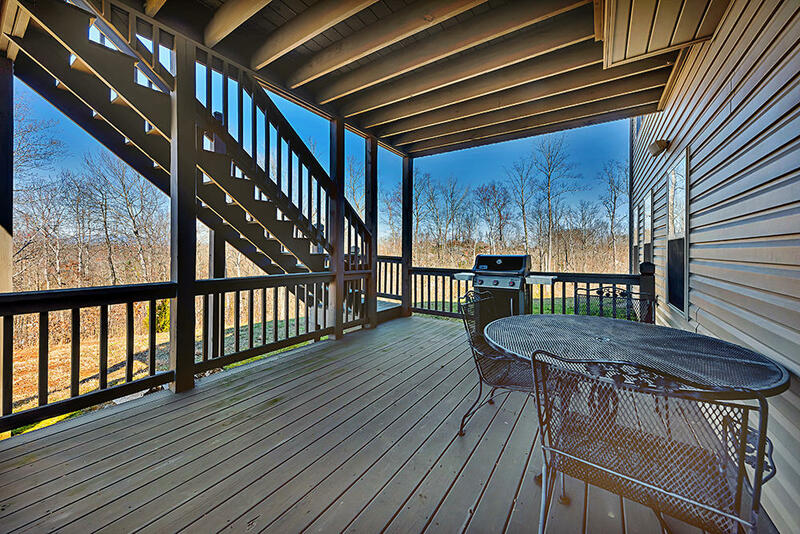 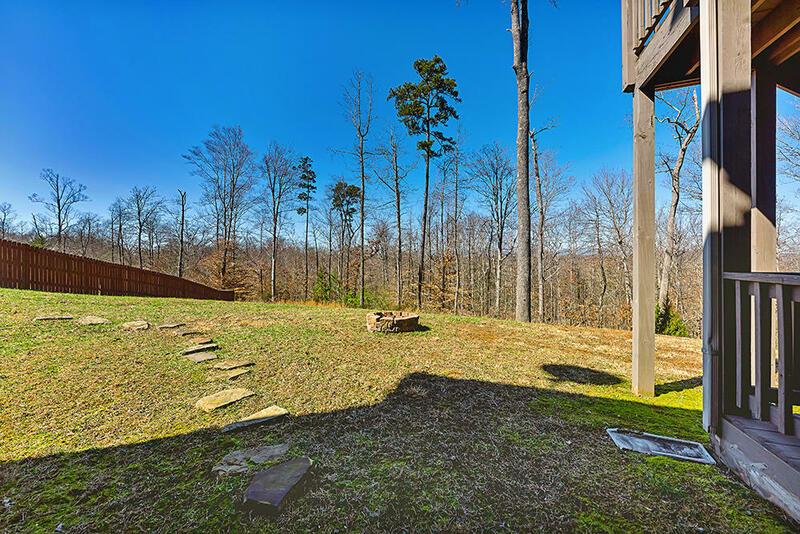 Enjoy the private back yard from the two tiered deck, which is screened in on the upper level. 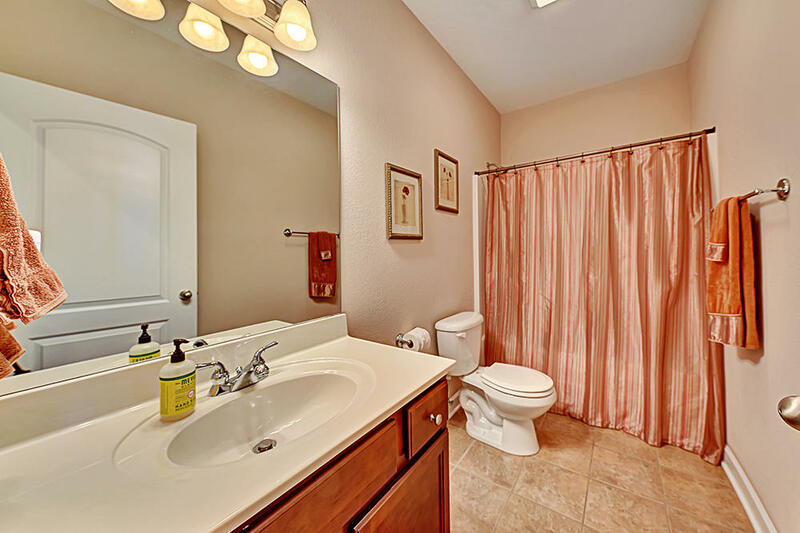 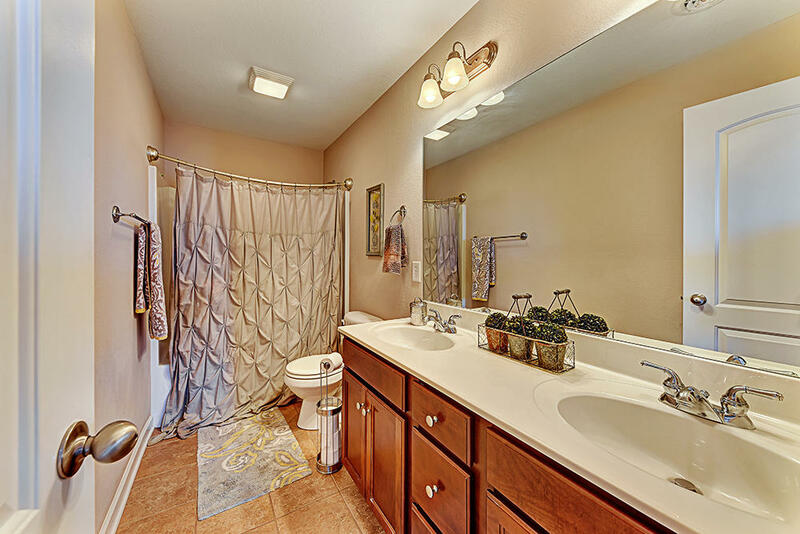 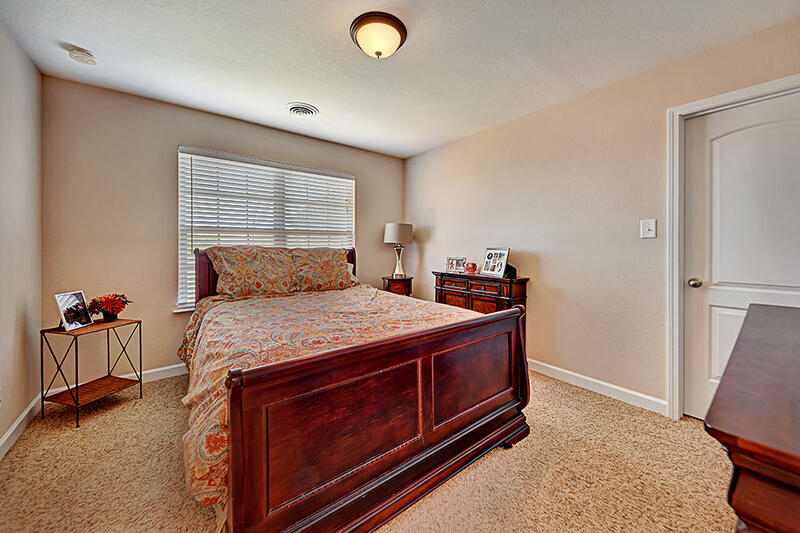 3 bed rm plus 4th/bonus on upper level. 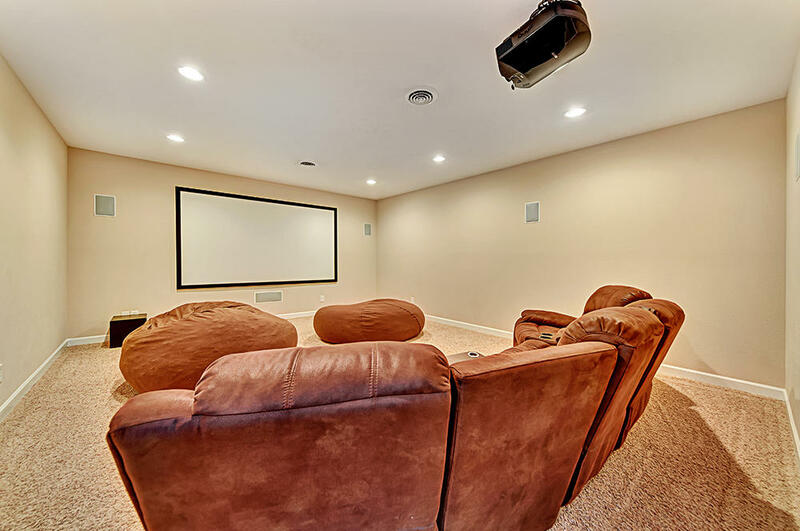 Entertainment is the word for the finished basement. 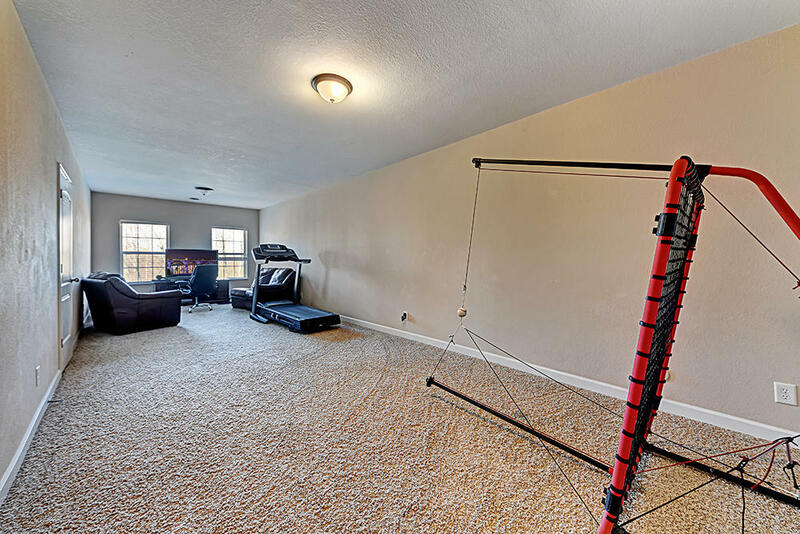 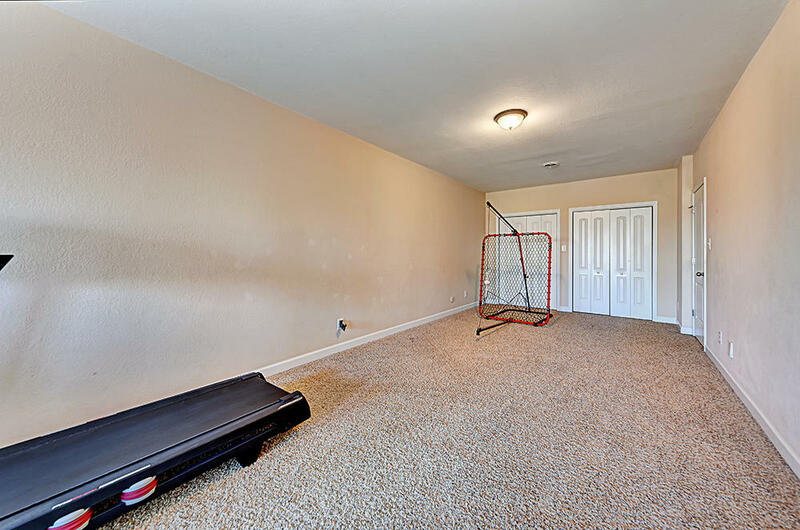 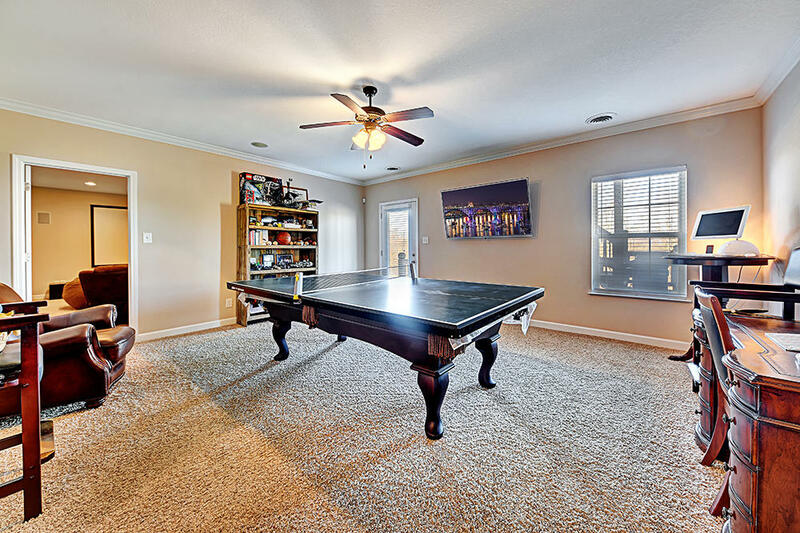 Theater room and game room/den is sure to keep guests busy. 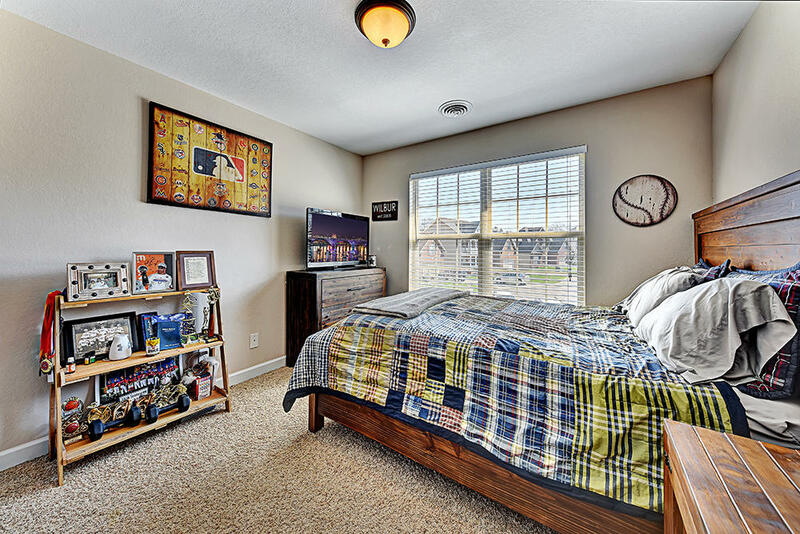 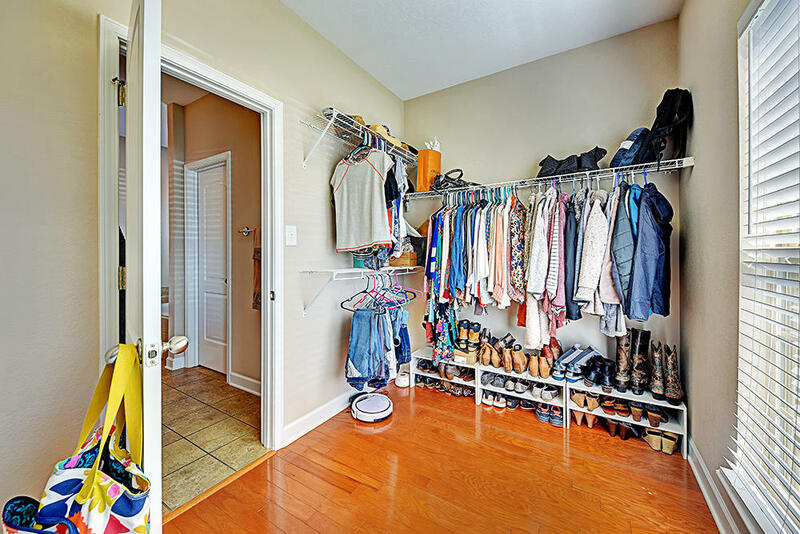 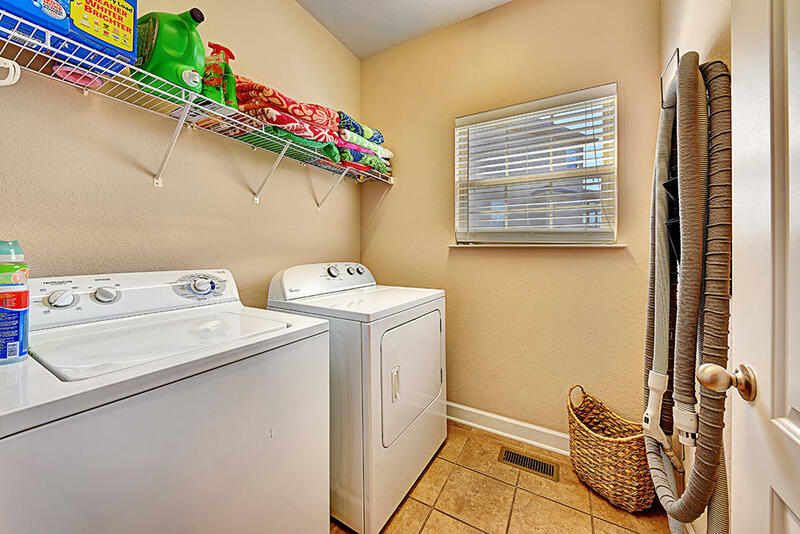 Extra room is basement can be used for storage or 5th/guest bedroom.